Located with walking distance of Granbery Elementary School, Granbery Subdivision is a luxury home development in Brentwood TN (Williamson County). All Granbery Subdivision properties are located on Granbery Drive and Granbery Heights Drive. 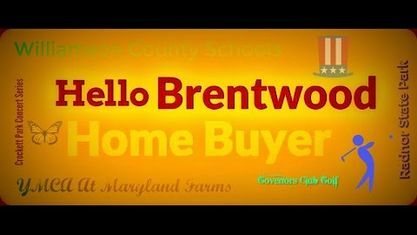 Other popular Brentwood Subdivisions near Granbery Subdivision include Brentwood Chase Subdivision, Brentwood Meadows Subdivision and Hearthstone Subdivision. View our selection of available properties in the Granbery Subdivision area. Get to know Granbery Subdivision better with our featured images and videos.